Businesses have to run desktop computers having multi-functional software like databases, spreadsheets, and word processors. Software systems can do certain specific things that businesses require. Desktop software development and app development is the core strength of W3villa as a company. We have great technical expertise in software development, deep knowledge of the software development industry and great technical skill. W3villa delivers best-of-the-kind software solutions for the desktop for we have mastered the technology stack. Our hire desktop software developer team has years of experience in creating customized middleware to solve complex enterprise challenges. Our aim or mission is to help companies attain real-time analytics regarding enterprise performance. Our software features rich functionality, user-friendly interface and great speed of work. We can help to develop solutions for business process management. 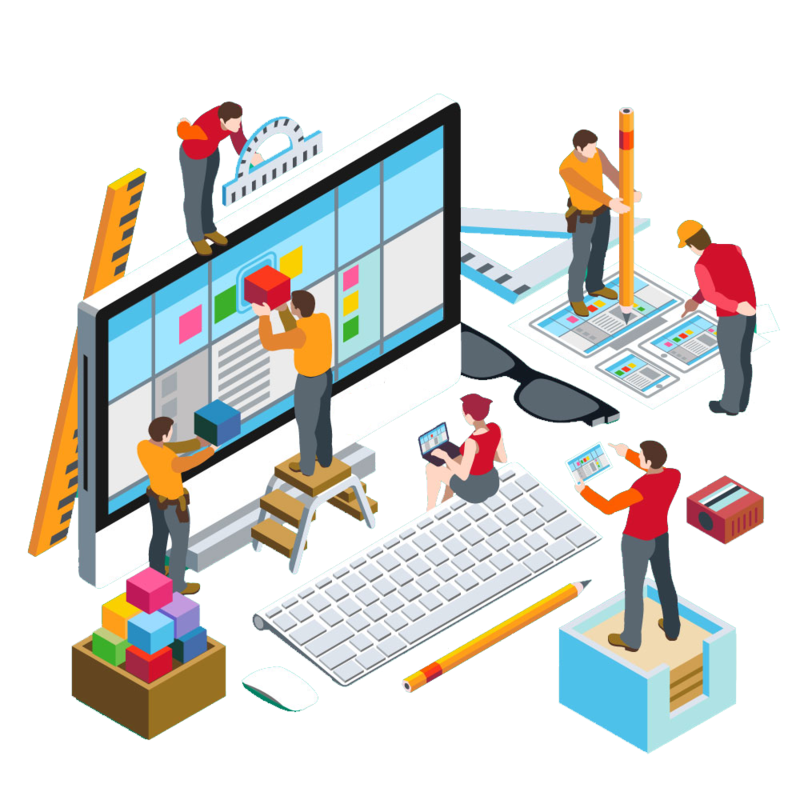 Full cycle software development services such as an analysis of product requirement, UI and UX development, and post-launch support. Desktop software modernization is an important function we take care of. Your company’s productivity can be hindered while the user retention rate may decrease with the use of old and obsolete kind of software. We can design desktop software from scratch and may also offer software modernization service. Focus on your strategic business growth by cutting costs and outplaying the rivals. We have great experience in developing, delivering and deploying solutions to help businesses reap benefits from IT or Information Technology. Why choose W3villa for software development needs? Desktop Application Software developments at W3villa are de facto standard when it comes to producing or publishing mass applications. We are prominent IT outsourcing software company which offers state-of-the-art e-commerce sites, software development solutions and application. With our adaptable and reliable IT solutions, we tend to attain 100% customer satisfaction. Choose the most authorized services offered for Desktop Application Software development Technologies from W3villa.